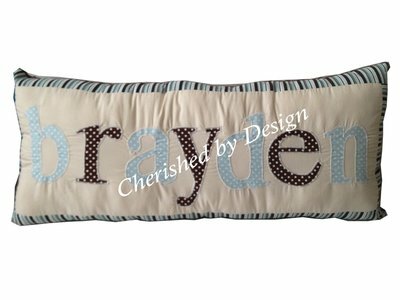 These pillows are perfect to compliment any room. 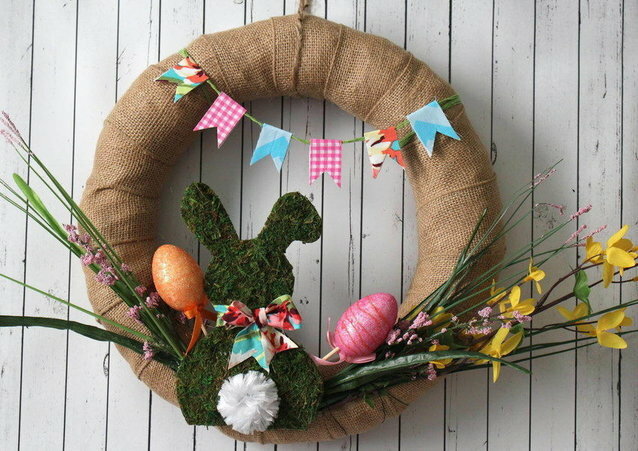 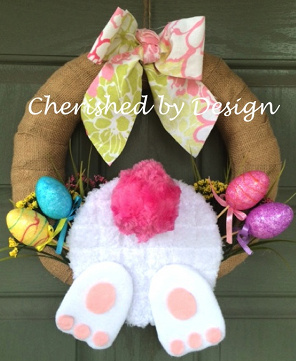 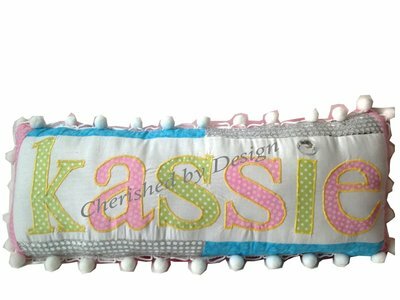 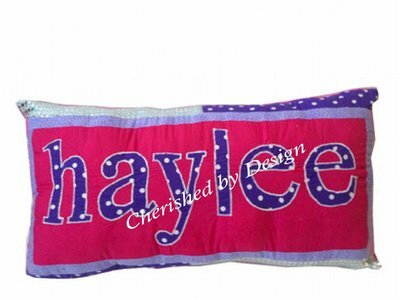 They are the perfect gift for a baby, girl scouts, cheerleading team or just for yourself! 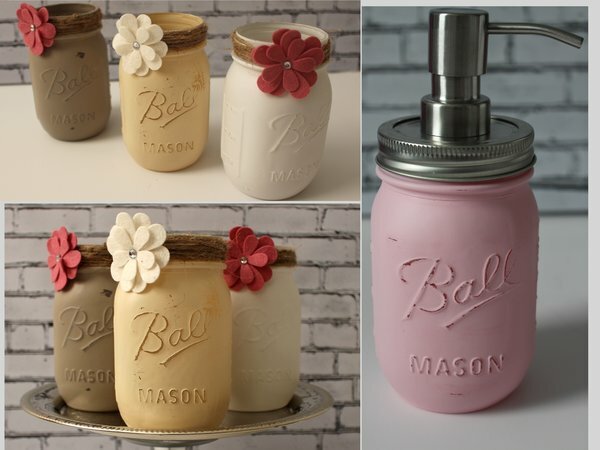 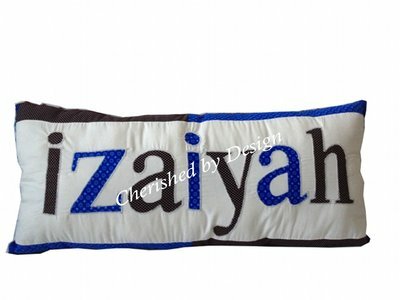 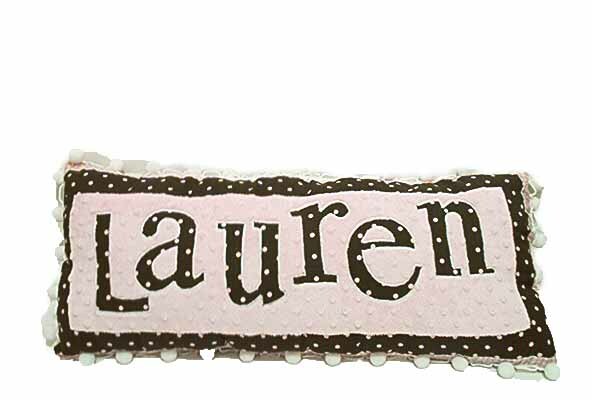 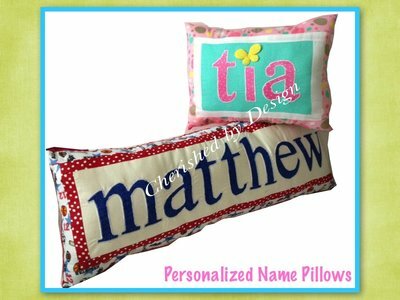 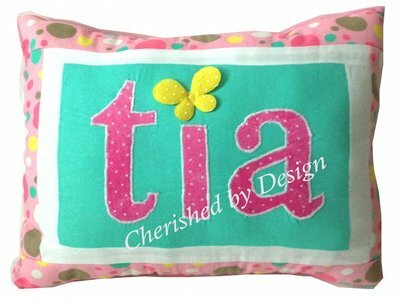 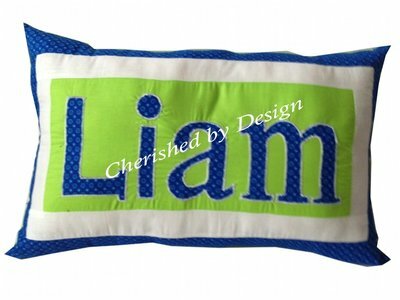 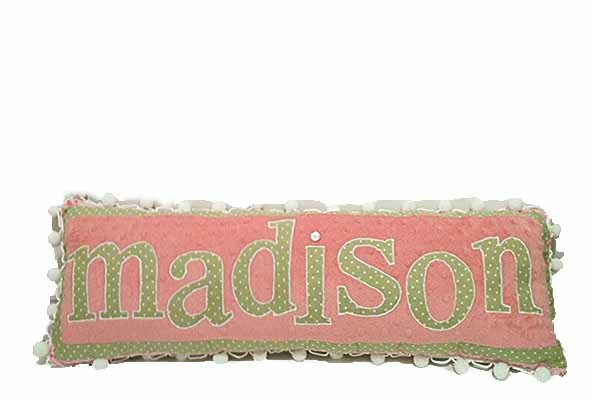 Adding something personalized for anyone, makes them feel special and it's orginal. 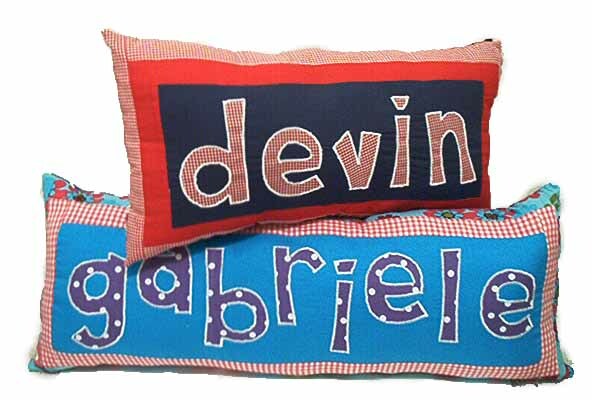 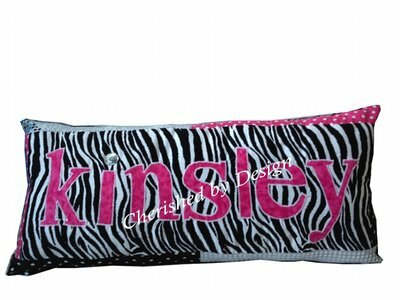 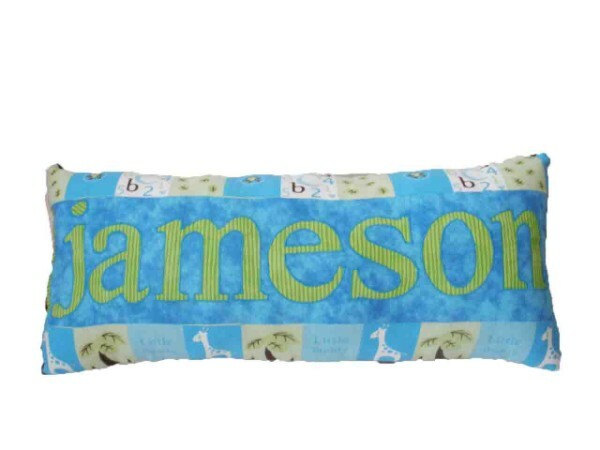 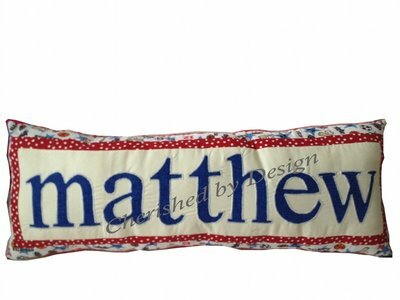 Each pillow is made of 100 % cotton and stuffed with polyester fiberfill. 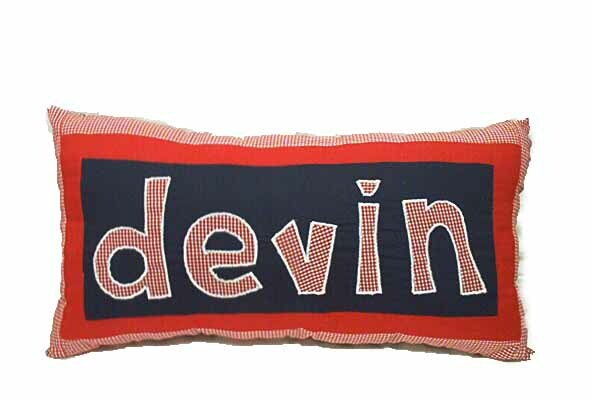 Prices start @ $34.99!